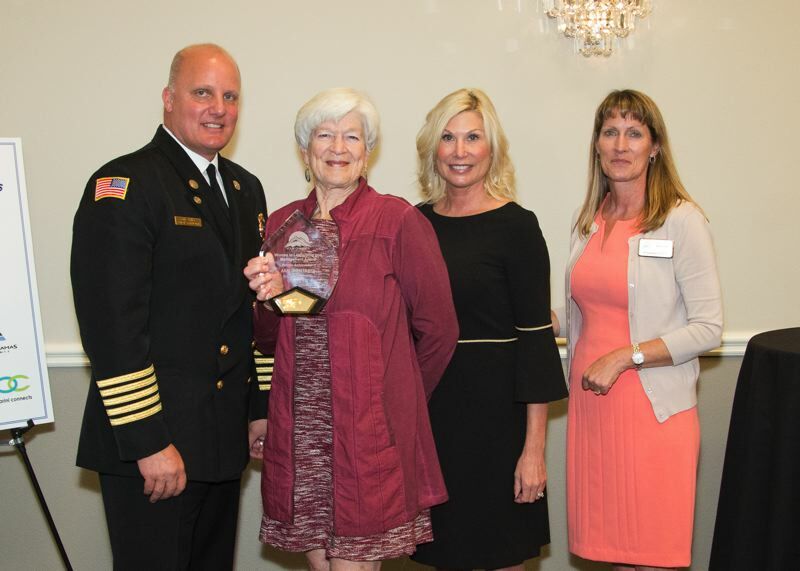 On Oct. 18, the North Clackamas Chamber held its second-annual Women in Leadership and Management Awards (WILMA) luncheon at the Abernethy Center in Oregon City. Over 230 guests came together to honor eight women for their accomplishments as mentors and leaders to encourage and inspire others to excel in their own roles. Nominated by peers, co-workers and friends, these women shared their stories about how hard work, dedication and volunteerism has had a meaningful impact on so many lives. 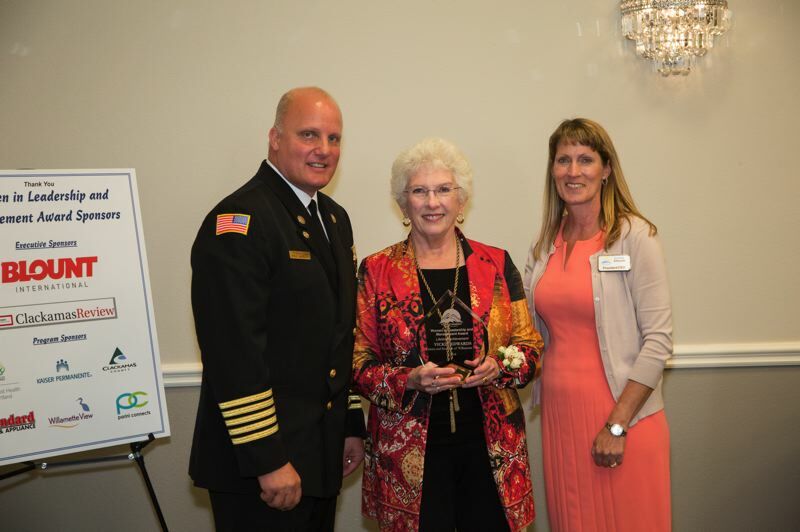 WILMA is an annual awards celebration to recognize women who live, work and volunteer in Clackamas County for their outstanding accomplishments. If you want to learn more about this program or the chamber's Women in Leadership and Management Academy beginning in January, call 503-654-7777.